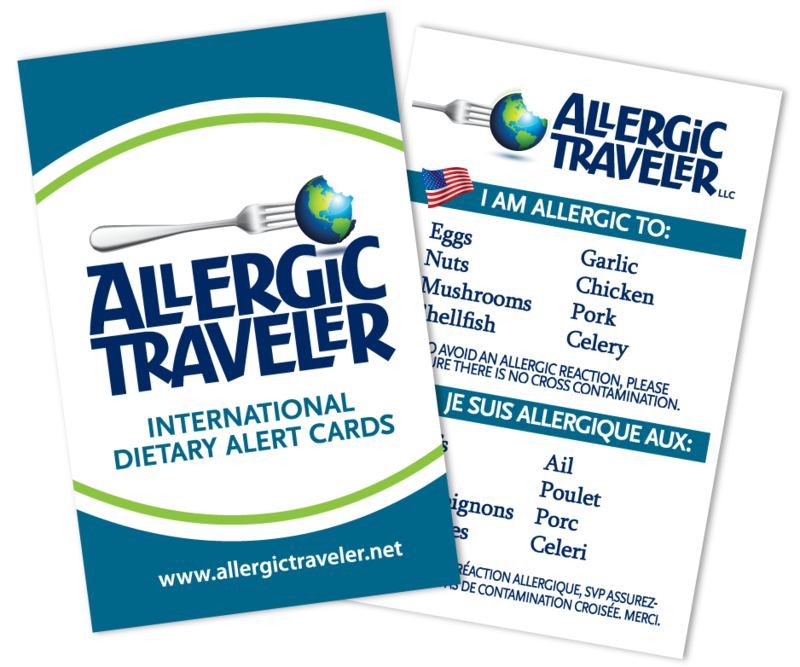 Having food allergies has presented so many opportunities to this Allergic Traveler. I know what you must be thinking. You are thinking how deprived I am because I can’t eat eggs, or shellfish, or mushrooms, or nuts, or everything else on my long list of allergens. But the reality is that my allergies have introduced me to a whole new world that I would have never been exposed to if I had not had them. Some of my experiences include being creative in the kitchen, trying cuisines most people would not eat, and meeting some extraordinary people. Most of those that I have met in this industry are in it because of a loved one. They have seen first hand how their loved one has been deprived a meal because of nuts, or a beverage, or because of gluten. 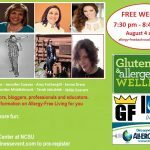 What this has created is a great industry of innovators making a difference in the food allergy community through love and passion. Now imagine the luck of having them all under one roof! It is happening! 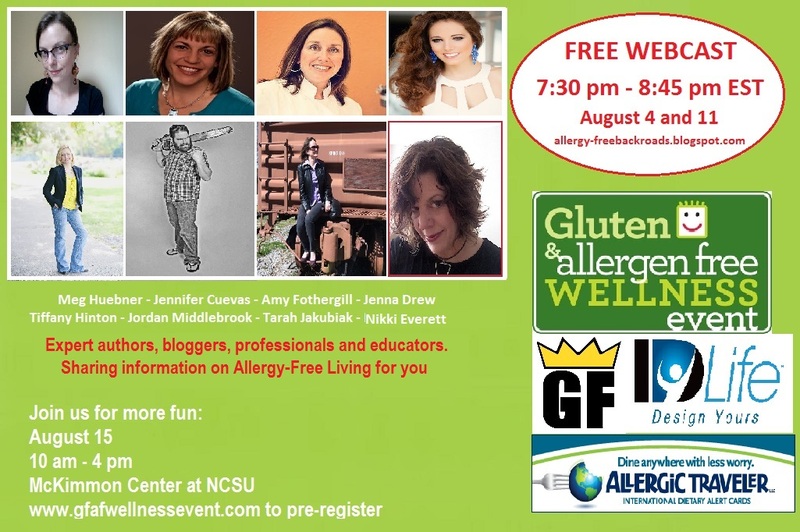 Let me present to you the Gluten Free and Allergy Free Event in Raleigh. This event has food manufacturers, authors, innovators, speakers (myself and others), chefs and so much more. The abundance of this event is such a wonderful resource to the novices of the industry or the experts. What I particularly like about these events is the mixture of presenters and vendors. You will not simply find the big guys, in other words the national companies, you will also find locally owned and operated business making a difference in our immediate community. 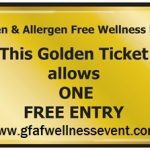 You can expect to see people like Enjoy Life Foods but you will also have the pleasure to meet companies like Simply B Gluten Free. I hope you can join us! If you would like a chance to win tickets, simply leave a comment and share this post on your favorite social media. Winners will be chosen at random and announced Aug 10TH. Good luck!